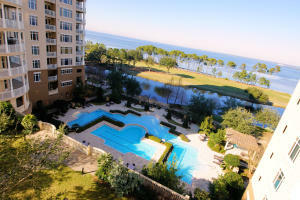 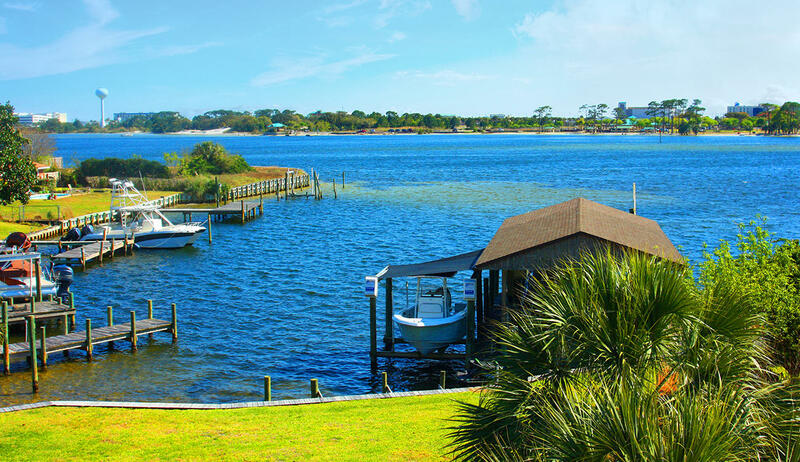 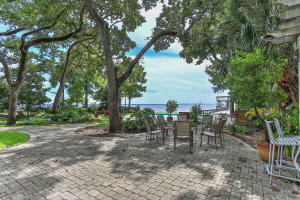 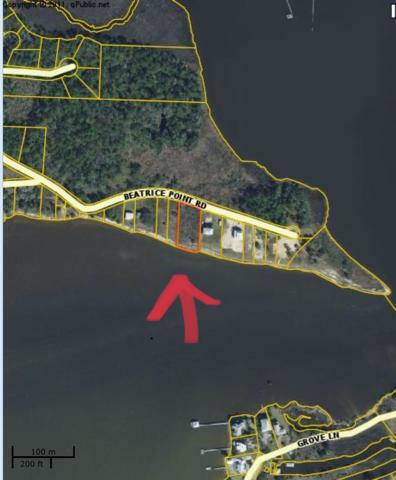 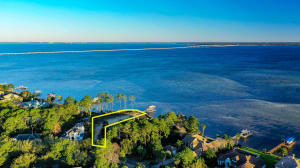 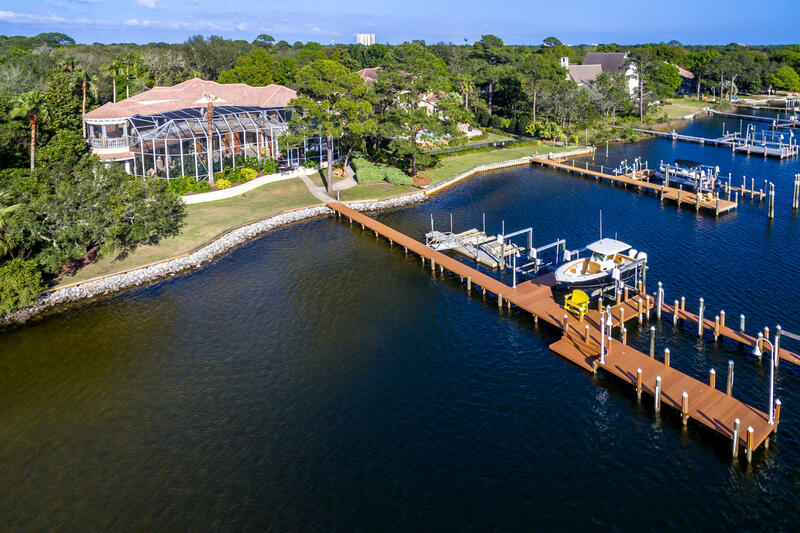 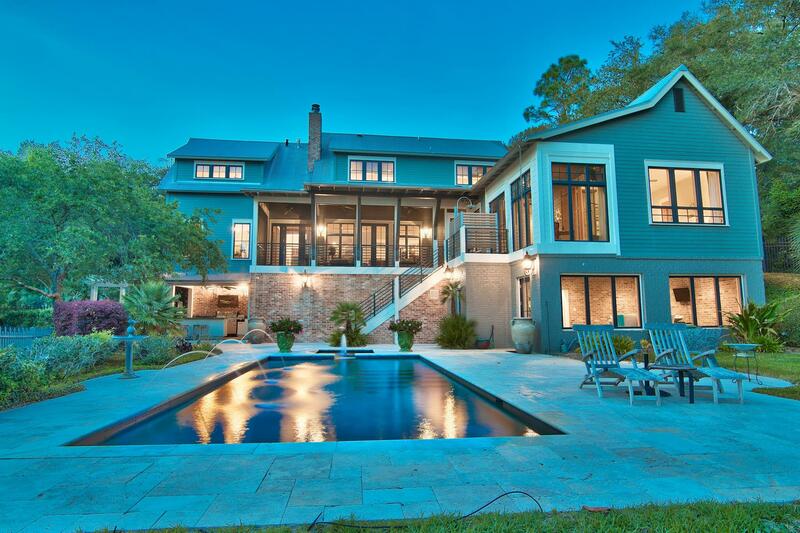 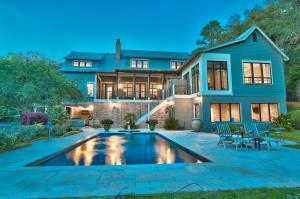 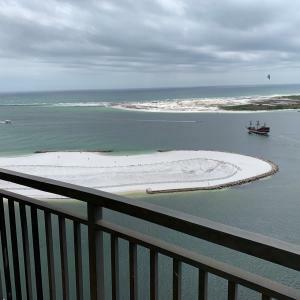 Bay front properties in Santa Rosa Beach and South Walton County. 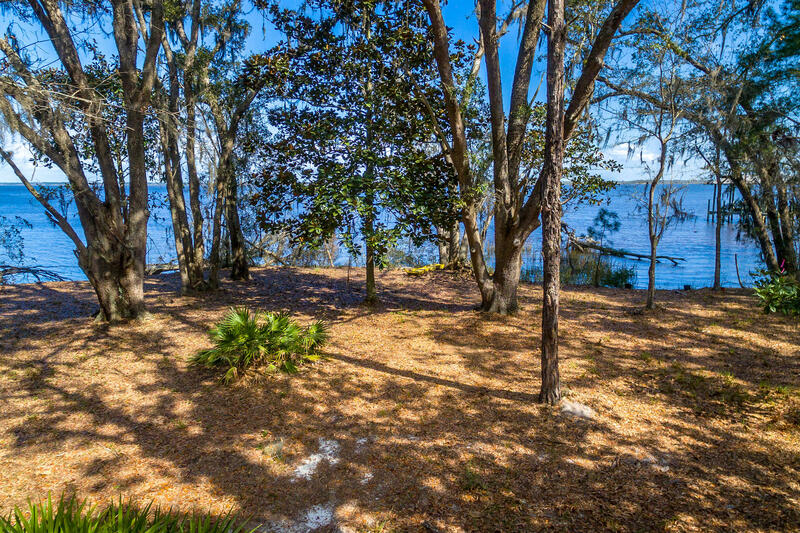 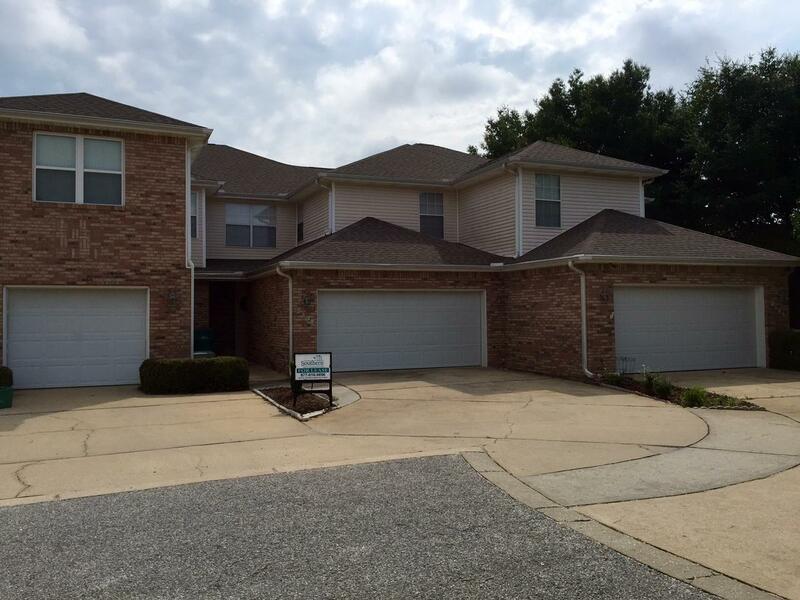 Browse photos, review details, and schedule your showings with me today. Subdivision: COM 378.24 FT S +53.66 FT E OF NW/C OF NE1/4 OF NE1/4 RUN N 77 DEG E 61.97 FT; N 83 DEG 10 MIN E 60.